Last weekend marked a big step on my running career, even though I didn’t win a prize or set a PB. 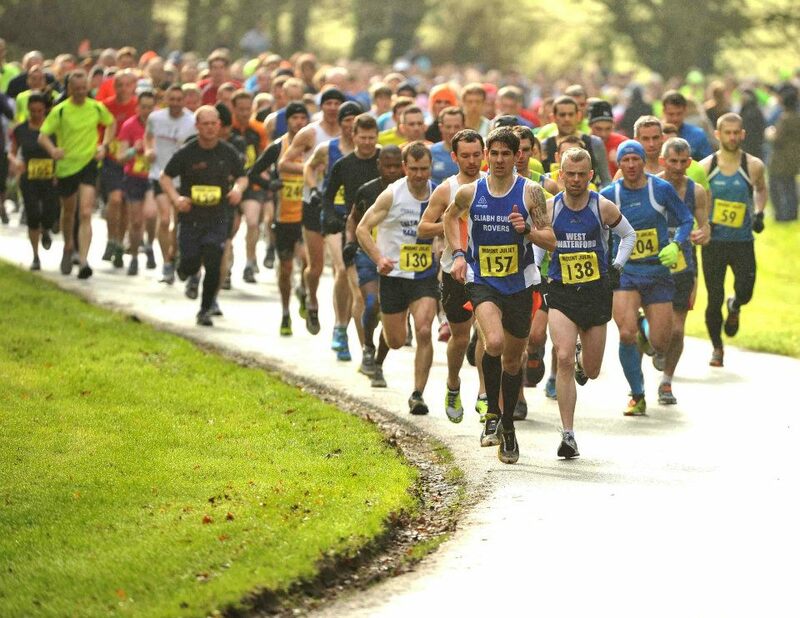 Six months after first kicking off my shoes and running barefoot on a treadmill in Glendalough, I ran my first road race, the Mount Juliet Half Marathon, in Vivo Barefoot shoes. I feel like I’ve come a long way in terms of my running technique, the awareness of my body, my knowledge of physiology, nutrition and injury prevention. To many, I probably sound like a born again Christian, or a Hari Krishna, or someone who’s joined some funny running cult, but to be honest I feel privileged to have learned so much about the technological masterpiece that is the human body. I was also a sceptic on this whole “Born to Run” utopian idea of floating along in your bare feet, over hot coals if you’re hard enough. But I’ve learned so much about running as a technique, rather than just something you do without thinking. For the past 3 months, I’ve done a lot of my running in the barefoot Vivos, which have a flat thin rubber sole and no heel. So they’re really more extreme compared with a cushioned Asics/Nike/Adidas running shoe. The Vivos are only effective if you learn how to run with the correct posture and technique. That takes time, so I’ve worked on the drills (posture, toega, core, natural movement, etc) but was fearful of wearing them in a race, where I’m running at pace, so the forces on my feet are much greater. 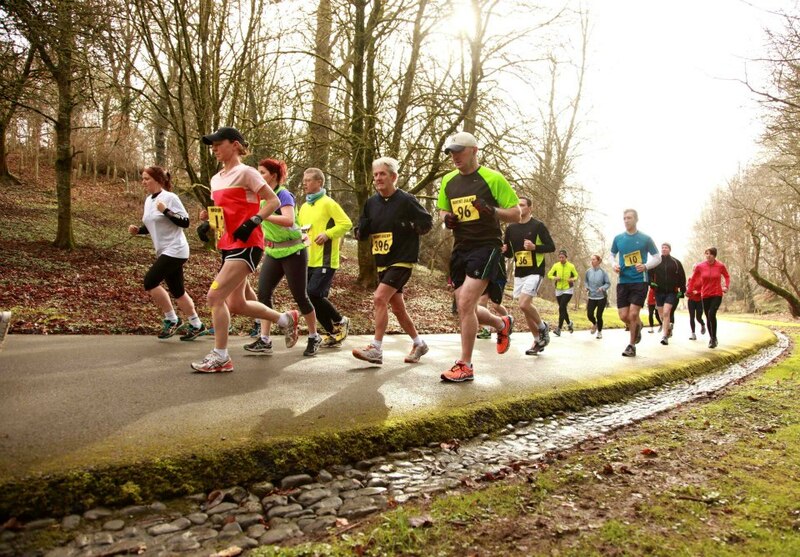 I chickened out in the John Treacy 10 miler, and wore my Brooks racers, but still did a PB. Yet I really thought, “when am I going to commit to this change?” So after mentioning it to Rene this week, his advice was to go for it. The only way to test the theory that my technique is now much better, was to run in the Vivos. If you never try, you’ll never fail. So, I’d wear the Vivos and see what happens. I didn’t need to do a PB, as this race was more about hitting a milestone to the Boston Marathon in April. I decided to run based on Heart Rate Zones (85% of HRR or anaerobic threshold since you asked), rather than pace, to avoid getting disappointed if my form dropped. 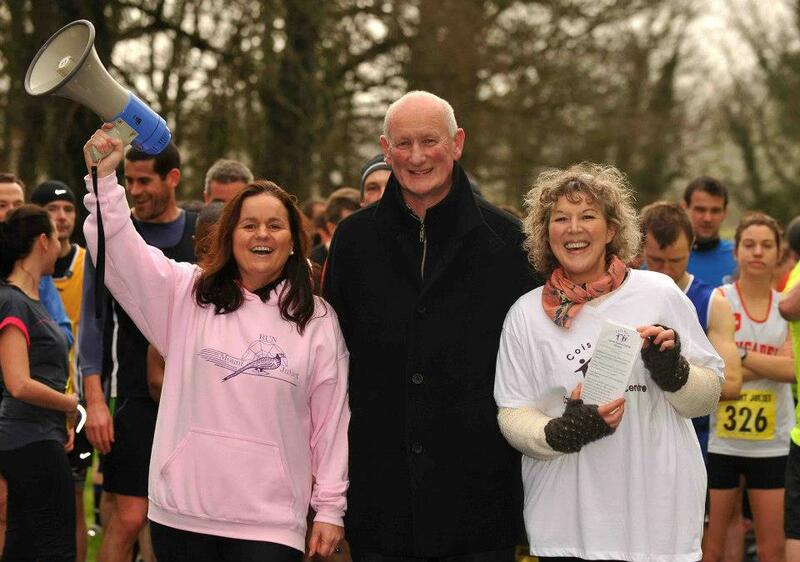 The legendary Brian Cody counted us down at the start. He’s a lot taller and less red faced than I imagined. Lap 1 was steady, with 2 long tough hills and I settled in 5th place. We were well spread out, so I was running on my own. Starting lap 2, we passed the golf club, hotel and over the River Nore again. This time even small hills felt steep and the legs were getting tired, but I just told myself to relax: “floppy hands, floppy feet, hamstring pull…” The miles counted down, and once I had only 3 left, I started to feel happier – I could trust my running technique and the Vivos. I don’t need gel cushioning in my soles to help me run. It was a nice feeling – a realisation that I’m now doing something I couldn’t do 6 months ago. Now I need to be brave and continue that momentum onto Boston. And be even braver to apply the same dedication to swimming – “impossible is nothing”, as my running shoe friends in Adidas like to say. Previous postEnergising Our Workplace: Stand Up and Be Counted!